Whether an individual or a business, blogging is one of the best ways to showcase your expertise, share your thoughts and news, and get yourself heard. Looking for an easy way to create graphics for your blog? 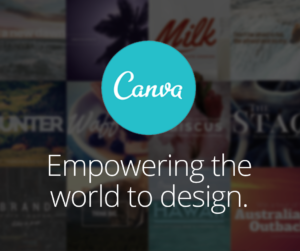 I adore Canva. Whilst providing helpful templates, it still allows you to be creative and put together blog or social media graphics for your site. It’s also great for CVs, invitations, infographics … the list goes on. Make sure your blog posts are mistake free with Grammarly. Add the extension to your Chrome toolbar and it highlights any grammatical errors on blogs, social media channels and more! Remember to set your personalisation settings to get the right results (ie: American English or UK English). Make your blog more organised (and a little more stylish!) with a blogging calendar. 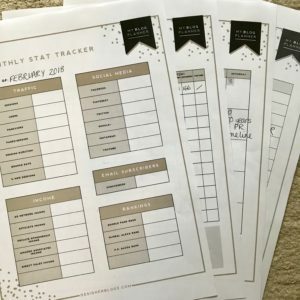 I love the free downloads from designerblogs.com that give you everything from monthly calendars and stat trackers to helpful to-do lists and topic idea lists. Print ’em out, pop them in a folder and keep on top of your blog-min. Get your social media posts planned and managed with Hootsuite. There are lots of other great tools for doing this however, I think Hootsuite is the best freebie tool. You can connect any of your social profiles – Twitter, Facebook, Instagram, LinkedIn, YouTube … it’s got it all! Do you find yourself spending far too long trying to work out which hashtags will work for you? With hashtagify.me, you input a search term or keyword and it generates popular hashtags that other users have used alongside your term. Job done. So, for example, if you enter #SocialMedia, it might suggest #SMM #DigitalMarketing and #comms – or whatever is popular at the moment. 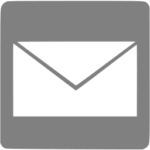 A great way to get your content to reach more relevant audiences. 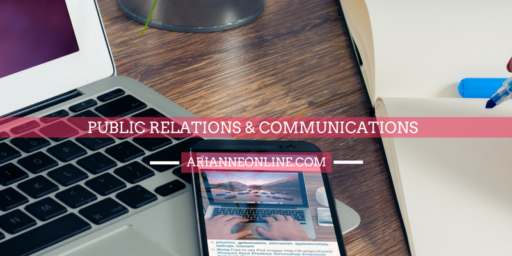 Getting images and graphics to display properly on social media feeds can be a nightmare. Landscape will crop your images to size for any use on any social channel, whether it’s a profile picture, in-stream image or header. No more of those awkward ‘cutting off heads when displayed in a timeline’ problems. Simply upload your picture for Twitter, Facebook, LinkedIn, Instagram, Google+, Pinterest or YouTube, choose the format you’d like it in and download your newly cropped image. I’m sure this is one you all use. Bitly.com simply makes those unwieldy looking URLs into a nice short link, making social posts look so much neater. What tools do you use to make blogging easier, prettier and more efficient? Let me know in the comments. Liked this blog? Why not read ‘How to make the most of 4 billion internet users’.